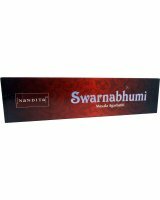 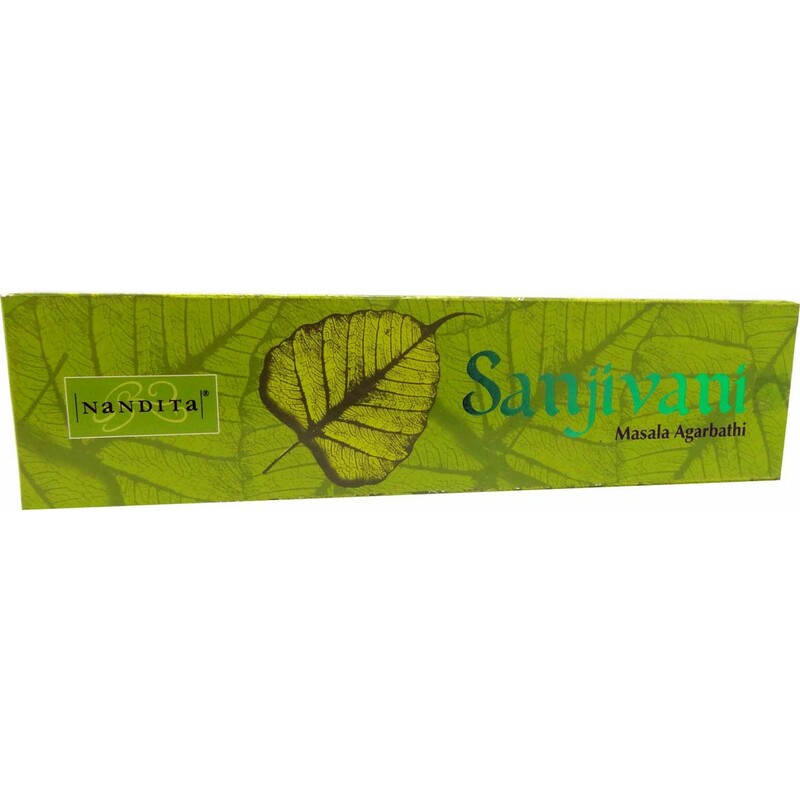 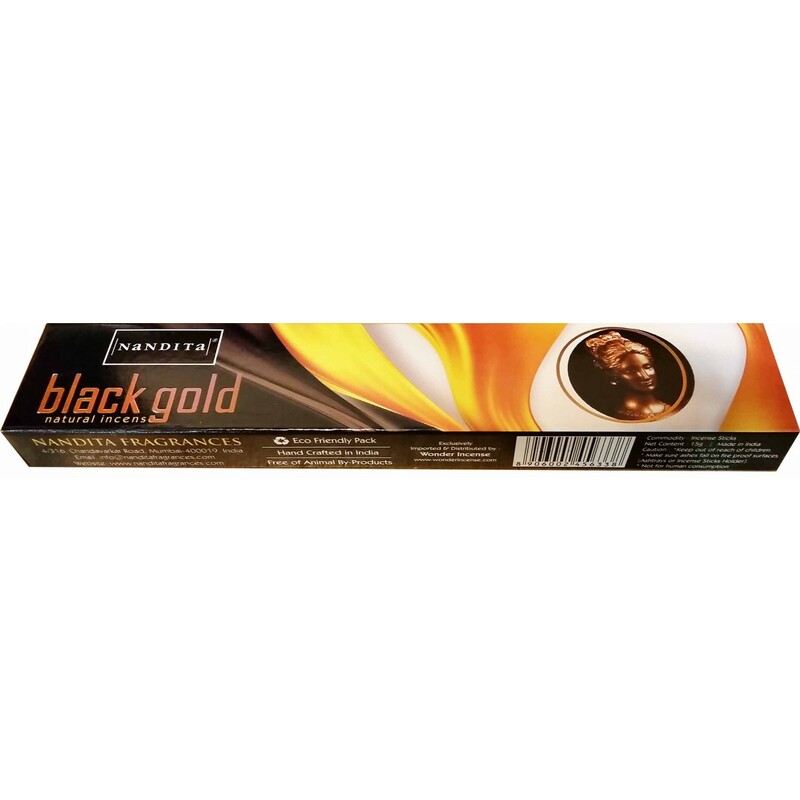 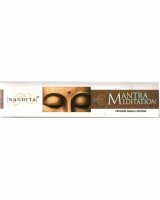 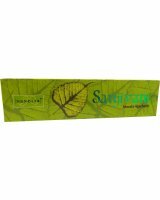 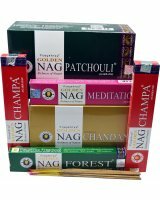 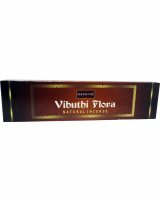 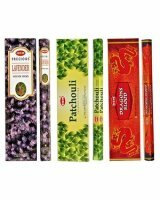 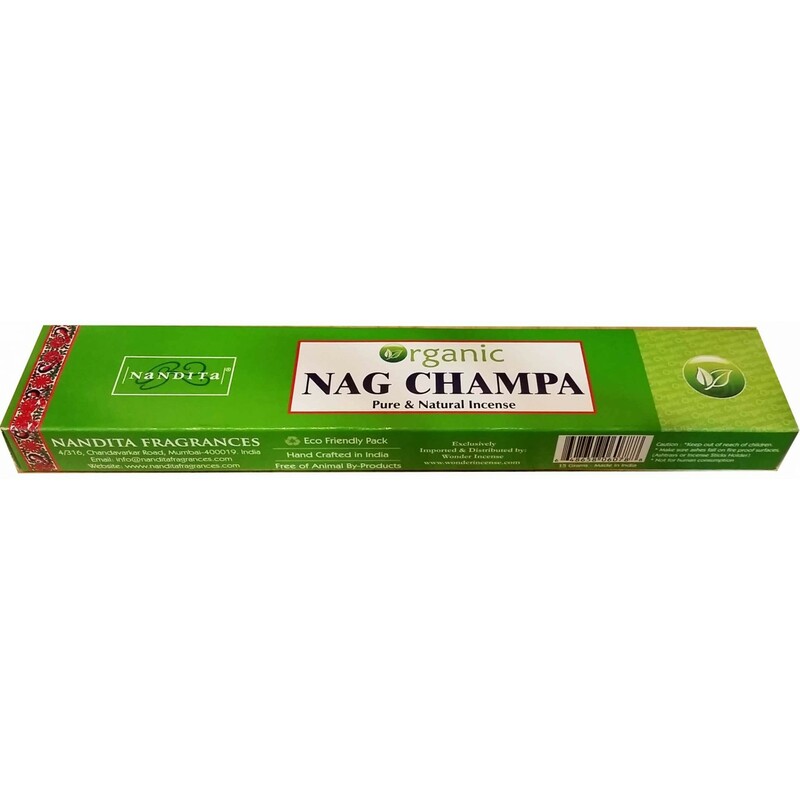 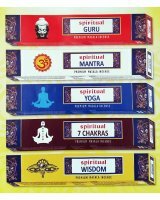 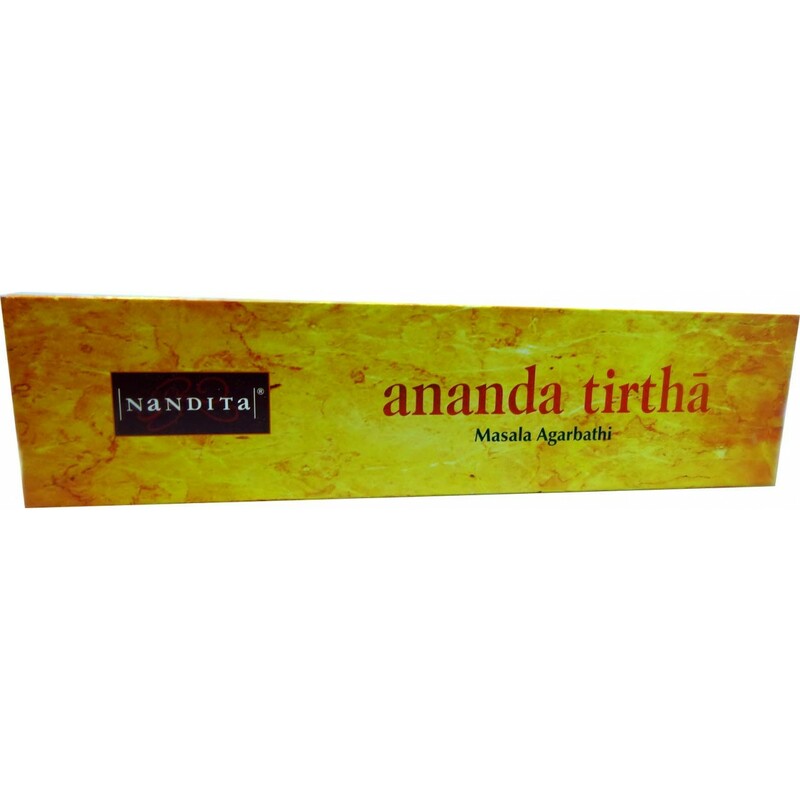 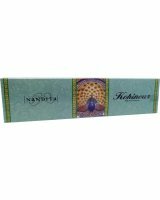 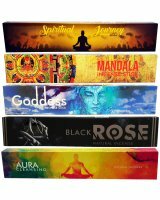 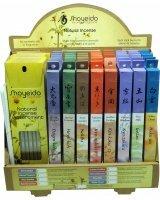 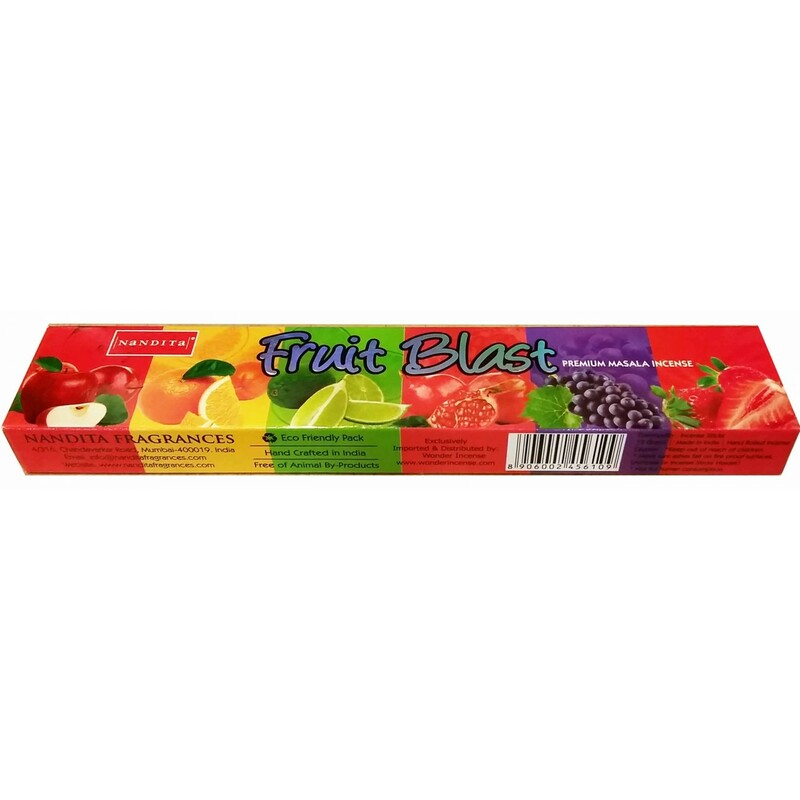 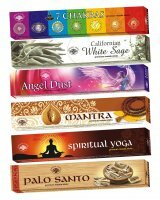 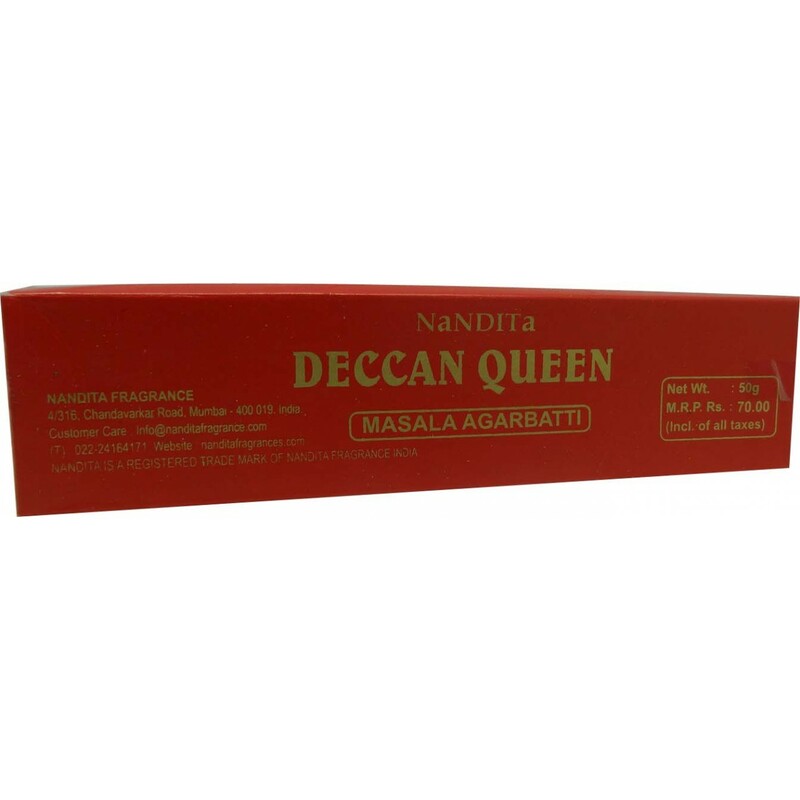 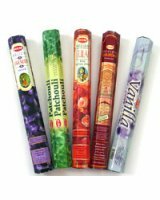 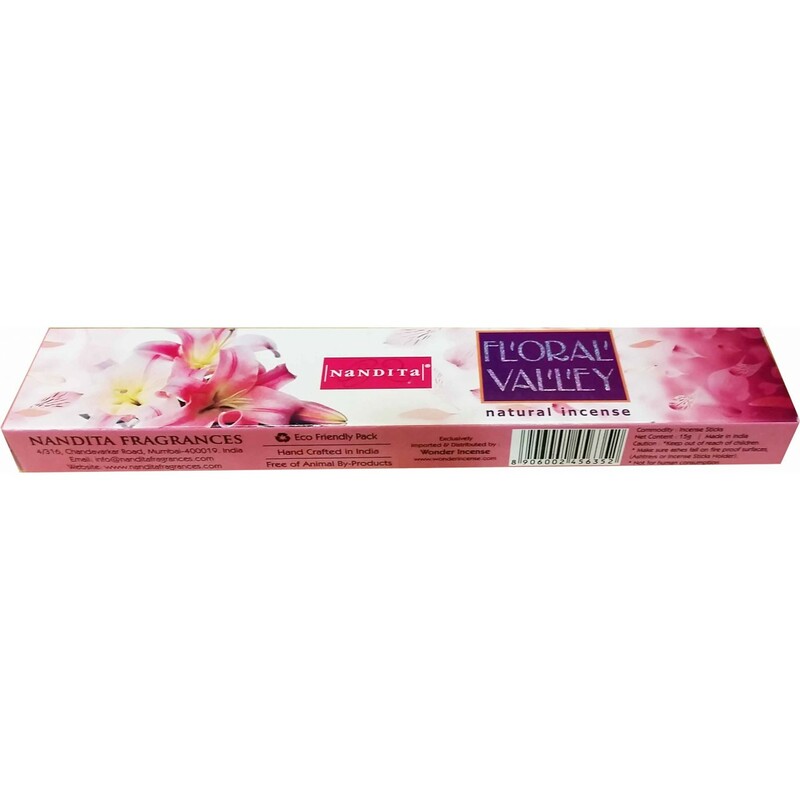 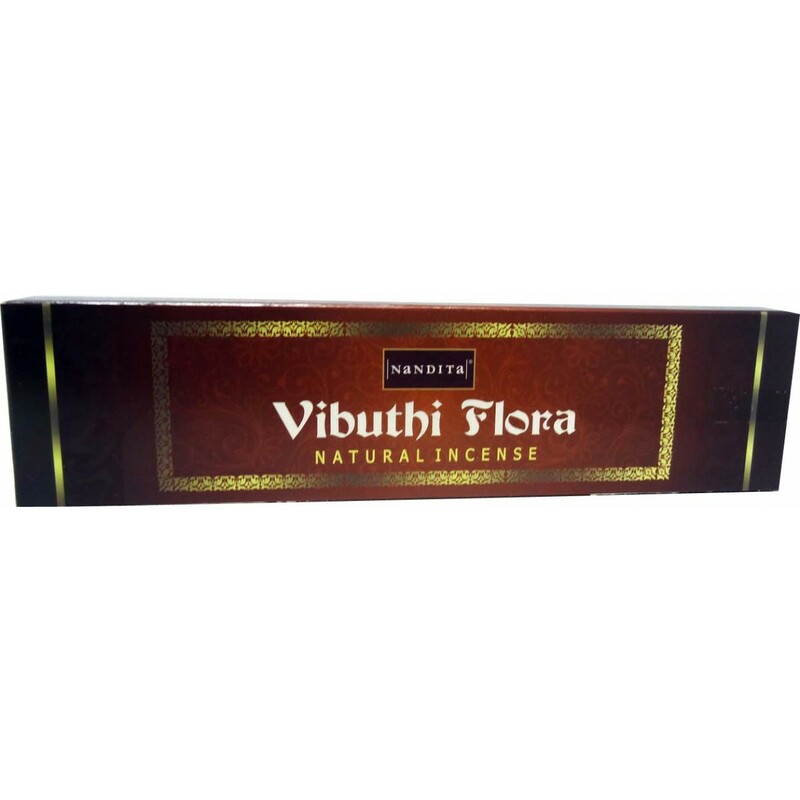 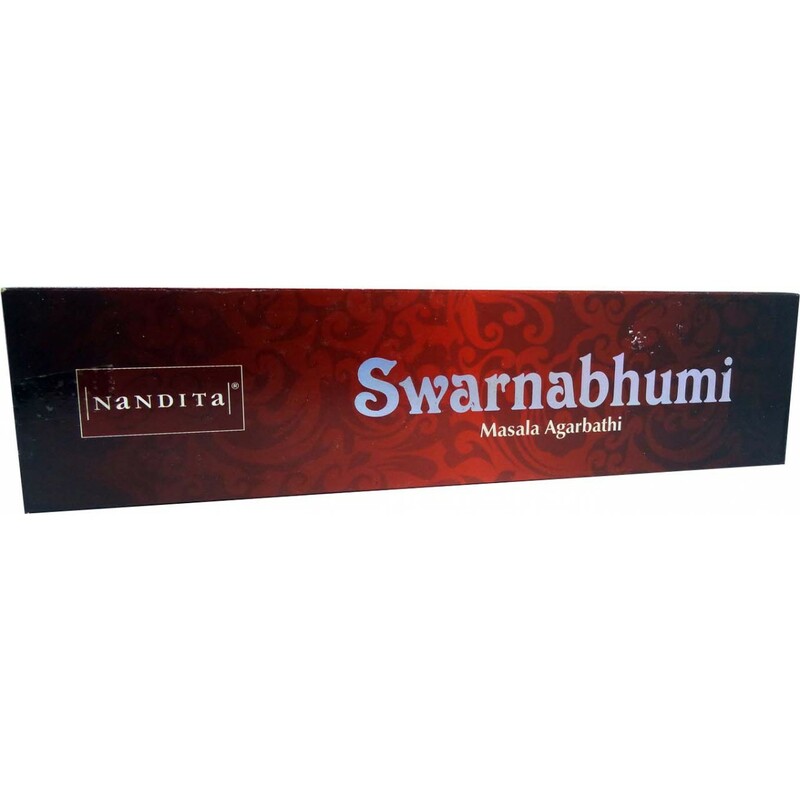 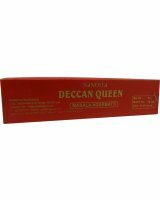 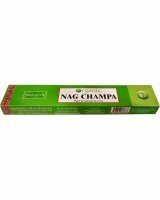 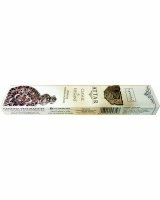 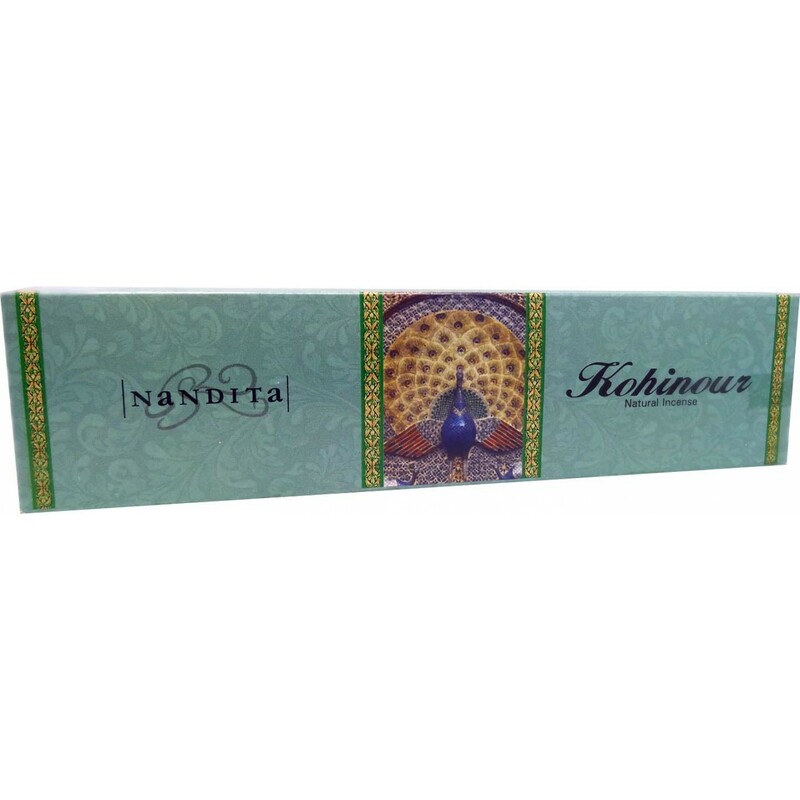 Nandita masala incense sticks are hand-crafted in India using a unique blend of rare herbs, flowers, resins and essential oils. 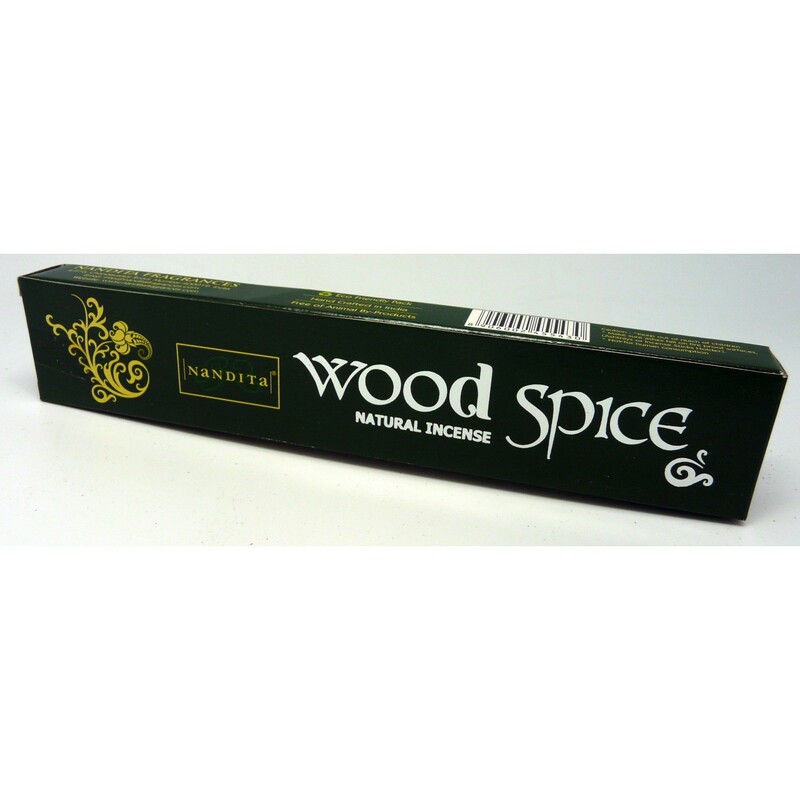 All the ingredients are purely organic, non-toxic, and ozone friendly. 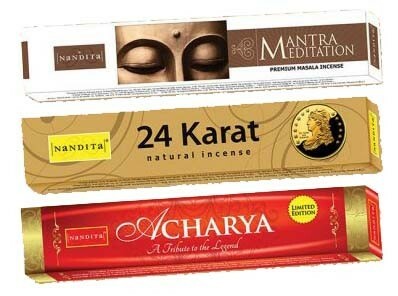 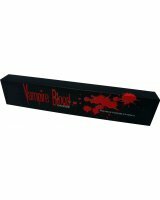 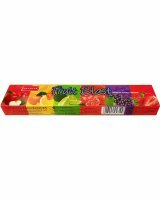 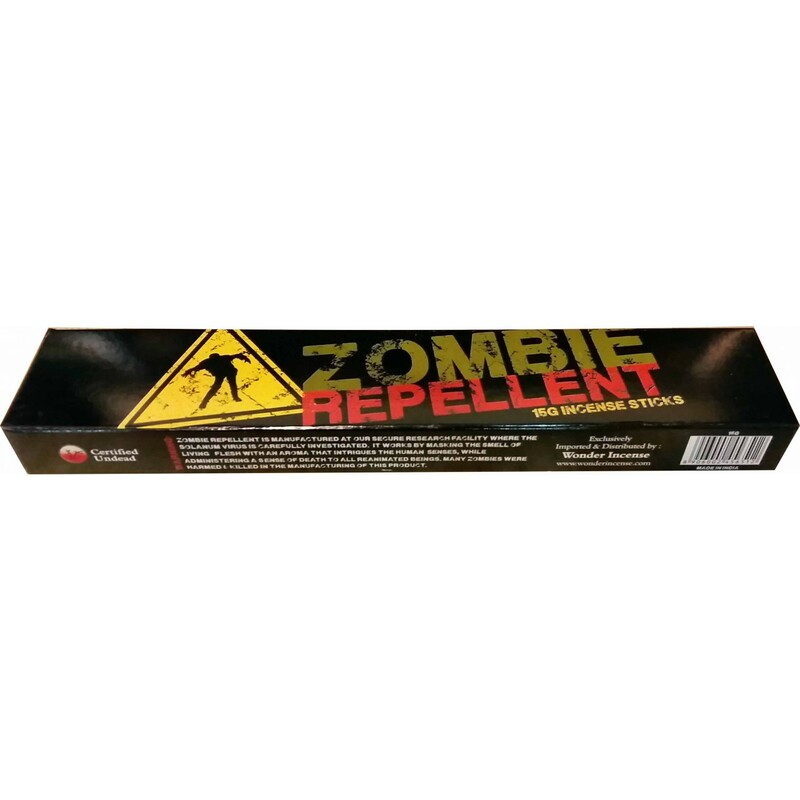 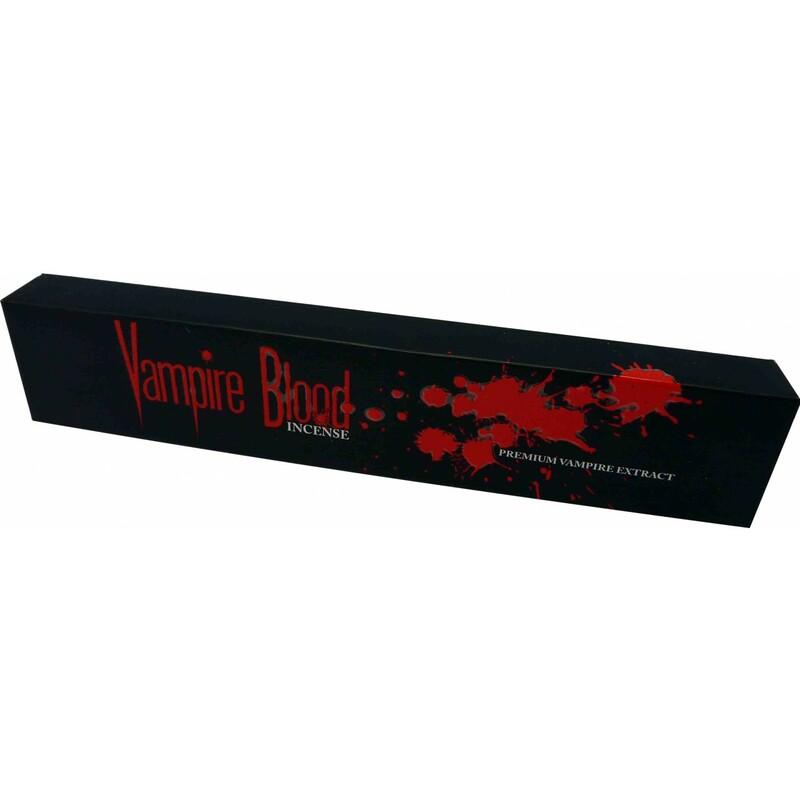 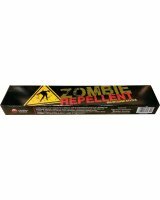 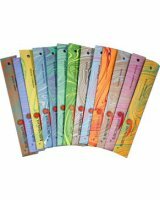 In addition, they're free from all animal products, and are supplied in eco-friendly packaging. 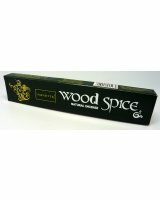 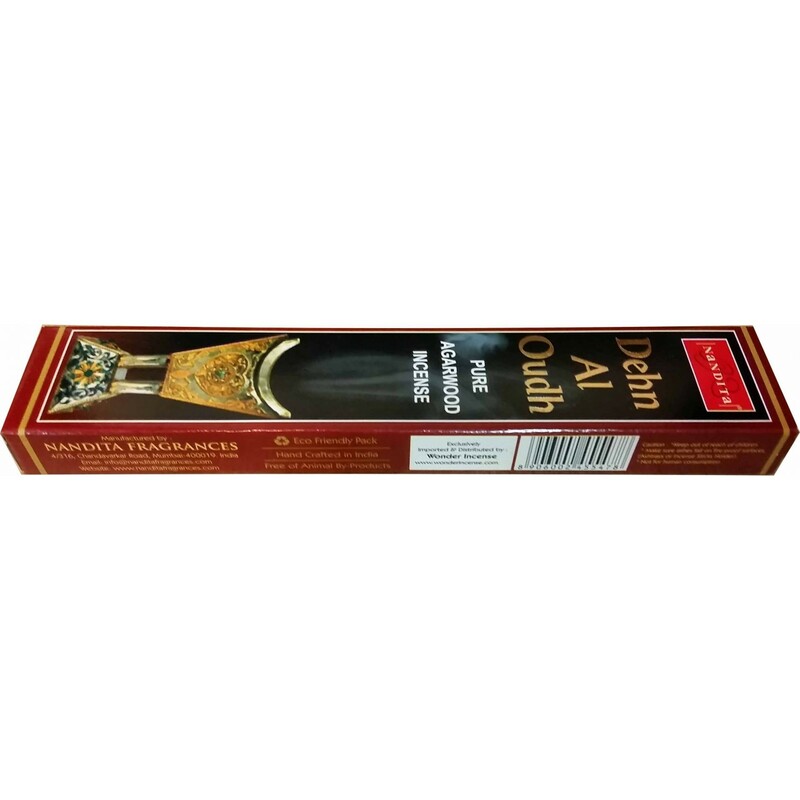 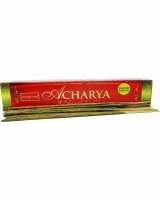 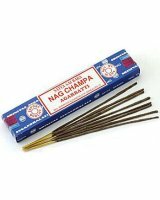 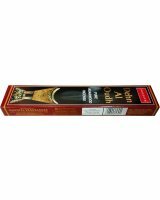 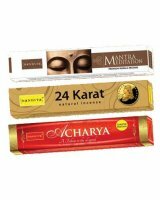 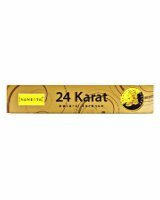 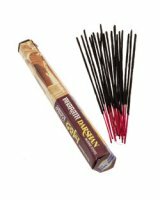 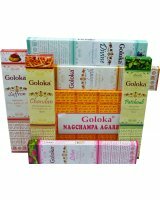 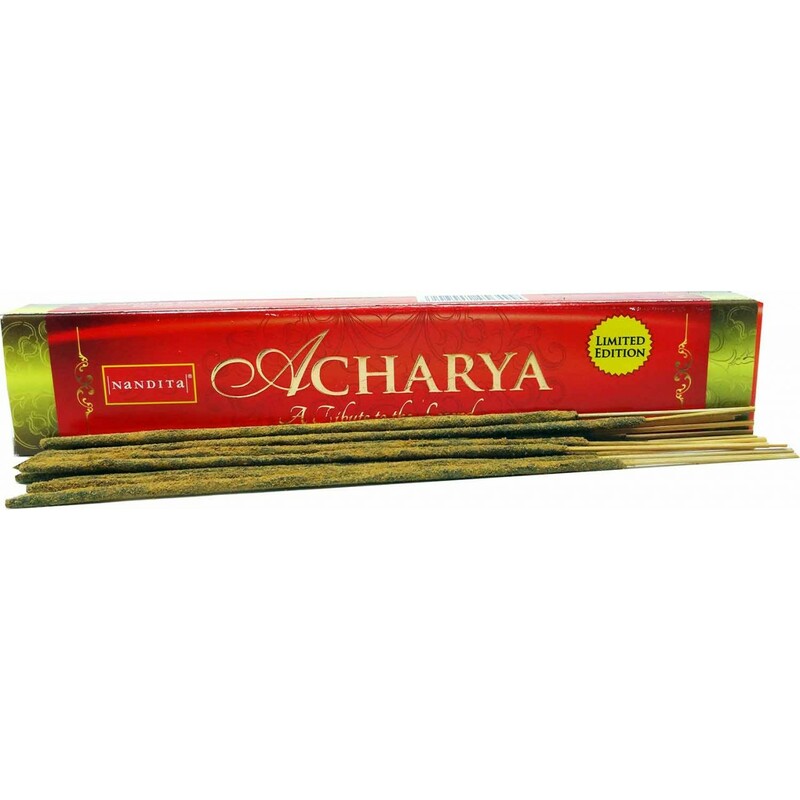 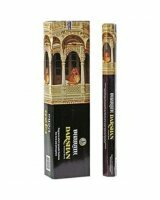 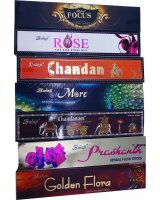 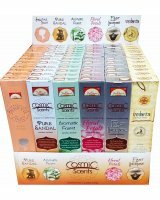 A popular selection of traditional Indian incense fragrances includes Wood spice, Mantra Meditation, Dehn Al Oudh, Celestial, Neel Kamal and Black Gold.